buy priligy review look at this web-site Reinstate your home to its former glory with beautiful natural wooden windows for a price that compares favourably with good quality UPVC. 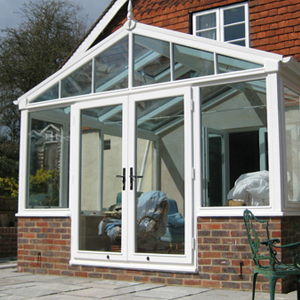 All the windows we fit come with Double Glazing as standard in the Kent, Hampshire and Surrey areas. We also offer a range of other products that can help give your house a smiling face again. 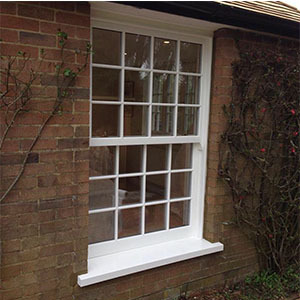 Alongside the standard Casement Windows, we also offer sash (sliding) windows, doors and conservatories. High-tech weather seals and double glazing really compliment each other to help keep the heat in on those cold winter nights. Not only will this keep you much warmer, this will also save you money as a lot of heat that would usually seep out your old windows will be kept inside. That way you won’t have to have your heating on for as long. We currently specialise in Georgian bars, leaded work and individually designed artwork using stained glass to add a bit of style to your house that maybe might have been missing before. 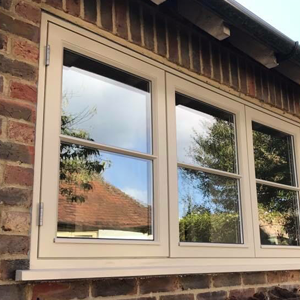 The best news is that whilst you can add style to your windows you can also add security and efficiency with the installation of double glazing. Embellish any double glazing installation with a long-lasting, microporous wood stain coating that retains the natural look of the wood. If stained wood isn’t your thing, fear not, we can match any solid colour that you would like to have. 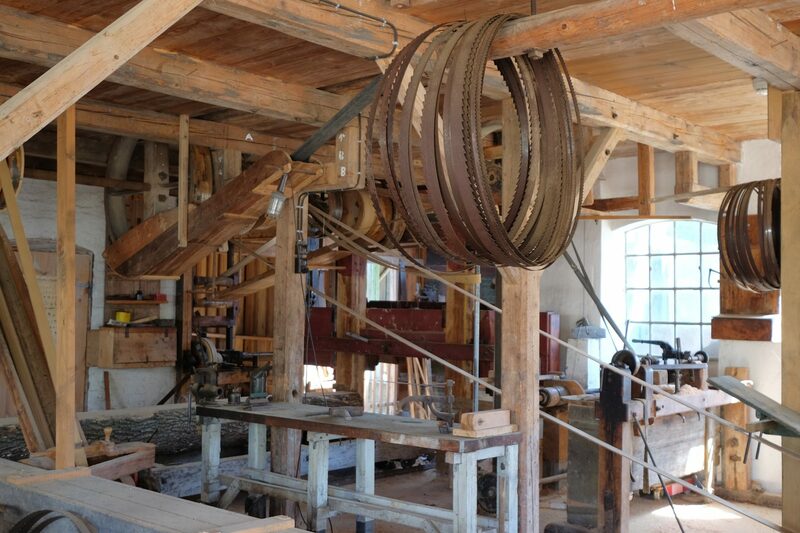 We use Teknos paint as the finish for our wooden windows, a tried and trusted paint that is durable. 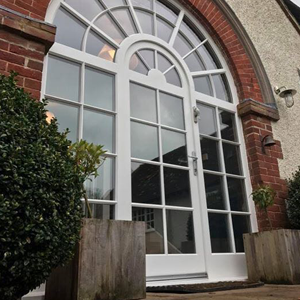 Other features we offer include enhanced security with multipoint locking double glazing, storm proof sashes and Pilkington K glass as standard as well as Teknos Colour match. We offer traditional appearances with innovative designs. Made to measure to your specifications to fit the style of your property, whether it be a new property or an old property.